You deserve some un-birthday cake. 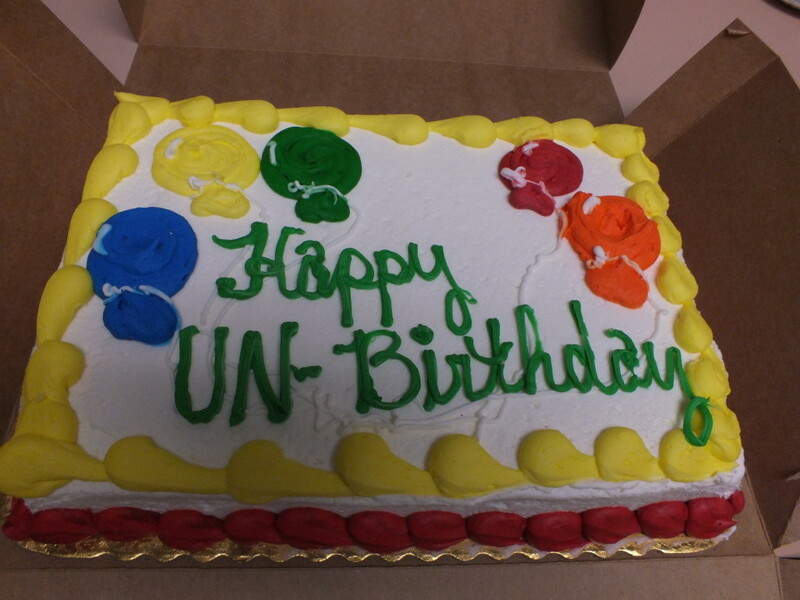 Come to the Un-Birthday party on Monday, Feb. 18, at our Main Branch. Kids can enjoy their day off from school by celebrating an Un-Birthday Party with us at 1 p.m. on Monday, Feb. 18, at our Main Branch. As explained in Lewis Carroll’s Through the Looking Glass, an un-birthday is any day that’s not your birthday, which makes un-birthdays much easier to celebrate. We’ll have cake, pizza, birthday games and crafts. The party is free to attend – no need to bring us a gift – and open to all kids from three to 12 years old. We only ask that you register beforehand. You can sign up online or call us at (440) 255-8811 ext. 221.